India will Kickstart their Asia cup journey against the Qualifiers Hong Kong on September 18. The very next day they are set to face their arch-rivals Pakistan in a high octane clash. 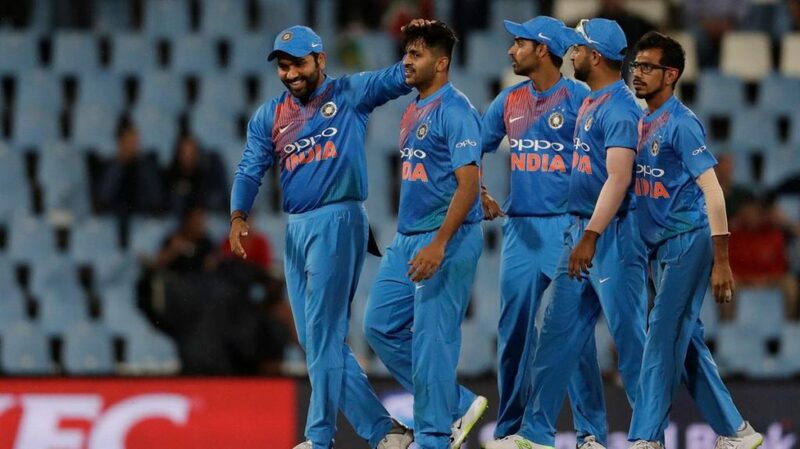 Even without the regular skipper Virat Kohli, Indian team still looks a decent side due to the Presence of Rohit Sharma, MS Dhoni, Shikhar Dhawan and the deadly duo Jasprit Bumrah and Bhuvaneswar Kumar, Who are making a comeback into the ODI side after missing Limited overs cricket In England due to injuries. In the recent past, India has had an upper hand in the duel with their neighbors as they won 7 of the 12 games they played. 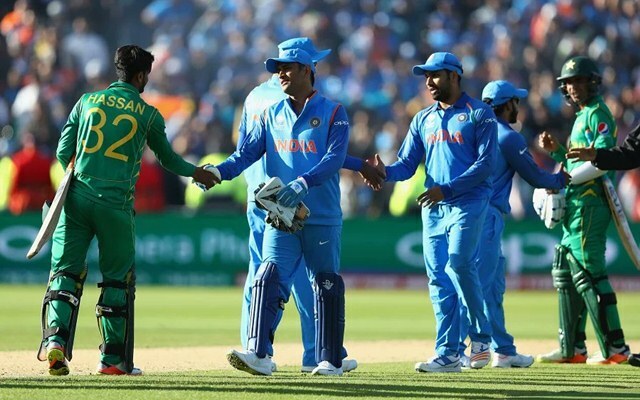 The last time the two teams faced each other was in the Final of Champion’s trophy, where the stocks were stacked against Pakistan in the clash as they had a very ordinary record against India in the ICC tournaments till then, but they managed to defeat India quite comfortably on that night, with the help of outstanding contributions from Fakhar Zaman ( 114 runs), Mohammad Amir ( wickets of top 3 batsmen – Rohit, Dhawan, and Kohli) and Hasan Ali ( 3 wickets). After the turn of the Decade, Virat Kohli has been the leading run scorer for India against Pakistan with 459 runs from 12 matches at an average of 46 scoring 2 centuries, one of which is his career highest ODI score of 183 in the 2012 Asia Cup ( Sachin’s last ODI). For Pakistan, Mohammed Hafeez has scored 437 runs from 9 matches at an average of 55 along with one century. However, Hafeez has not been included in the squad for the Asia Cup. Coming to the bowlers Bhuvaneshwar Kumar has picked up 11 wickets from 7 games for India, while Saeed Ajmal has been wrecker in chief for Pakistan as he picked up a whopping 20 wickets from just 9 matches. The fifth match of the tournament between India and Pakistan is set to take place at the Dubai International Cricket Stadium, Dubai. The pitch at the venue is expected to not pose any serious threat to batsmen. It has always been a decent batting track since its inception in 2009. The 25,000 seat capacity venue hosted a total of 23 ODI’s till date in which the side batting first won the match 8 times and the side batting second won 15 times, which suggests chasing, has been easier than setting up the targets. The highest total recorded on the ground is 355/5 by England versus Pakistan. The highest score chased is 287/8 by Sri Lanka versus Pakistan. The stage is set for another intense clash between India and Pakistan at this neutral venue. Given the conditions, the lethal Pakistan bowling Line up and absence of the Modern day great Virat Kohli in their line up India will be going into this match as underdogs. India will heavily bank on Rohit Sharma, Shikhar Dhawan, and MS Dhoni to get the job done against a strong Pakistan team. On the other hand, Pakistan, as usual, has the best bowling attack in the whole tournament comprising Mohammed Amir, Hasan Ali, Junaid Khan, and Shadab Khan. In the batting department, Fakhar Zaman who scored a century against India in the final of champions trophy last year has been in sensational form in the recent times, the experienced Malik, the prodigy Imam Ul Haq, Babar Azam and Skipper Sarfaraz Khan form core of the batting line up. They look settled in both the departments currently as opposed to India who are struggling to find the ideal combination in their middle order. Openers – Fakhar Zaman and Imam-Ul-Haq are expected to open for Pakistan as both of them have been in good form coming into the tournament as at least one of them has scored a century, when they opened the batting in the last few matches. So no changes expected at top of the order from the last match they played. Middle order – Babar Azam will continue to bat at number 3 as he has been the most consistent batsmen for Pakistan in the last two years and He scored 106 off 76 balls in his last match. Seasoned veteran Shoaib Malik will play at Number 4 as he will look to provide stability in the middle order with his vast experience and skill set. At number 5 the Skipper Sarfaraz Khan will look to play the anchor role for his team. Dynamic Asif Ali will play at the crucial number 6 position and will look to play the role of finisher along with his successor. Bowlers – Ever dangerous Mohammed Amir, Deceptive Hasan Ali, and the talented Prodigy Shaheen Afridi will complete the XI. Expected XI – Fakhar Zaman, Imam ul Haq, Babar Azam Shoaib Malik, Sarfraz Ahmed (captain), Asif Ali , Fahim Ashraf, Shadab Khan, Mohammad Amir, Hasan Ali, Shaheen Afridi. Openers – Rohit Sharma and Shikhar Dhawan are probably the best opening batsmen going around in the world currently. They are amongst the best opening pairs in the history of Indian ODI Cricket. In the absence of their Talismanic Skipper Virat Kohli, there will be an additional responsibility on the seasoned pair to come good and provide solidity at the top of the order. Rohit Sharma, in particular, has to pull off double duty as an opener and as captain of the young side. The team’s fortunes will depend on the performances of the top two batsmen. Middle Order – After scoring a magnificent century in the 4th innings of the 5th test against England at the Oval, KL Rahul seems most likely Candidate to bat at the vacant number 3 spot. Ambati Rayudu who missed out ODI series in England after getting selected initially because of failing the Dreadful YO-YO Test is back in the squad. On the back of a fruitful IPL 2018, Rayudu is being looked upon by the selectors as the solution for number 4 conundrum. So, given his rich vein of form this year Ambati Rayudu is expected to play at number 4. MS Dhoni will Bat at Number 5 in an anchor role. 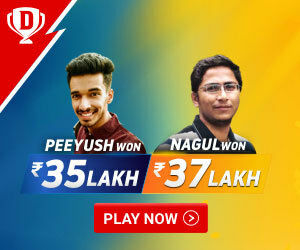 All-rounders – Kedar Jadhav is expected to return to his usual number 6 positions as he is a utility player, power hitter and a handy 6th bowler India desperately missed in recent matches to cover for Hardik Pandya on his off days. Hardik Pandya will play the role of a finisher in the side along with his medium-fast bowling at number 7. Bowlers – India currently has one of the most complete and best bowling attacks team has ever had. Bhuvaneshwar Kumar and Jasprit Bumrah have been amongst the best ODI bowlers in the last few years. The latest Spin twins Kuldeep Yadav and Yuzvendra Chahal have been rattling the opposition batsmen with their loop and guile over the last year. Expected XI – Rohit Sharma (C), Shikhar Dhawan, Lokesh Rahul, Ambati Rayudu, MS Dhoni, Kedar Jadhav, Hardik Pandya, Kuldeep Yadav, Bhuvneshwar Kumar, Jasprit Bumrah, Yuzvendra Chahal.